Description: Little Carpathians are not most popular, neither biggest mountain range in Slovakia. But after snow they can literally change into a frozen fairytale. 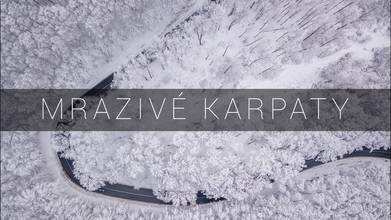 Immerse yourself in the atmosphere of a frozen forest in Little Carpathians.